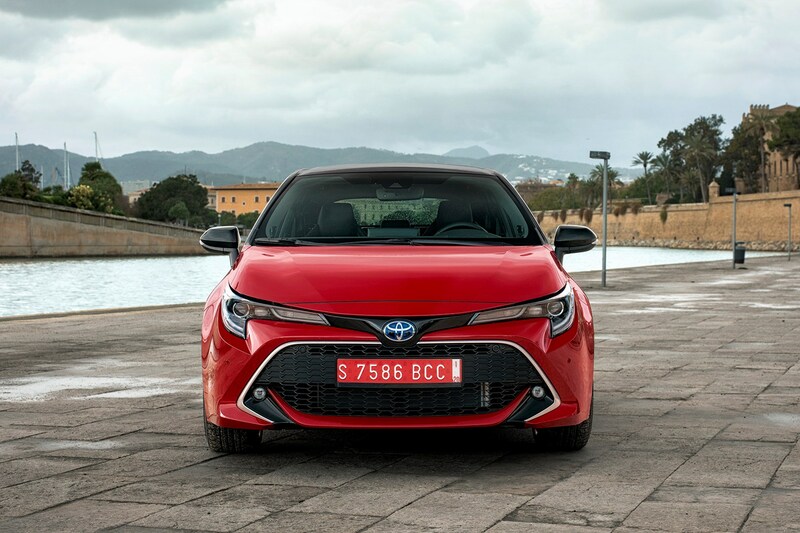 The name Corolla is one of the oldest in the business, spanning 11 generations from as far back as 1966, with more examples sold worldwide than any other car. 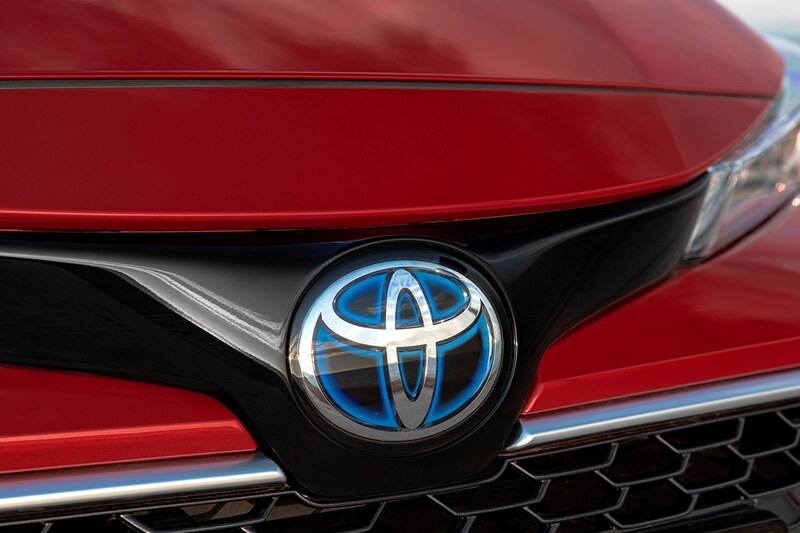 For Toyota to resurrect this badge in the UK suggests more than a small desire to separate this new car from its predecessor, the Auris. 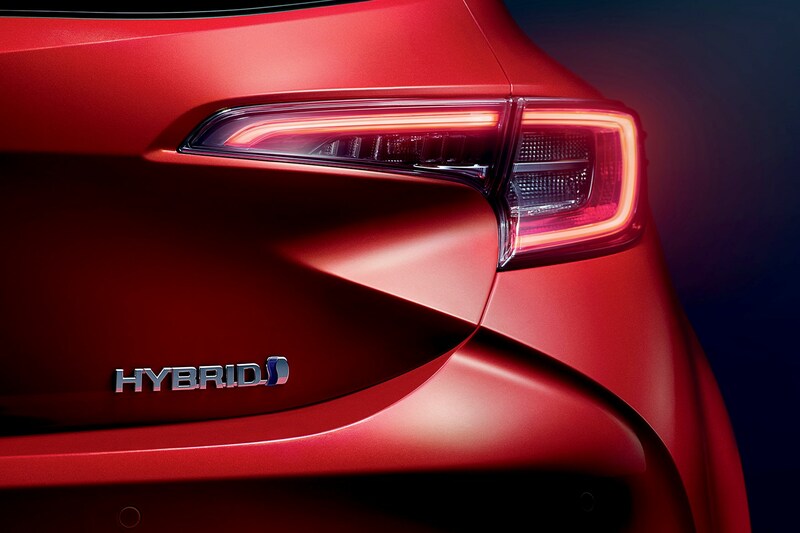 Just like the Auris, this is a car first and a green-conscious hybrid second, as opposed to the more overtly eco Prius. 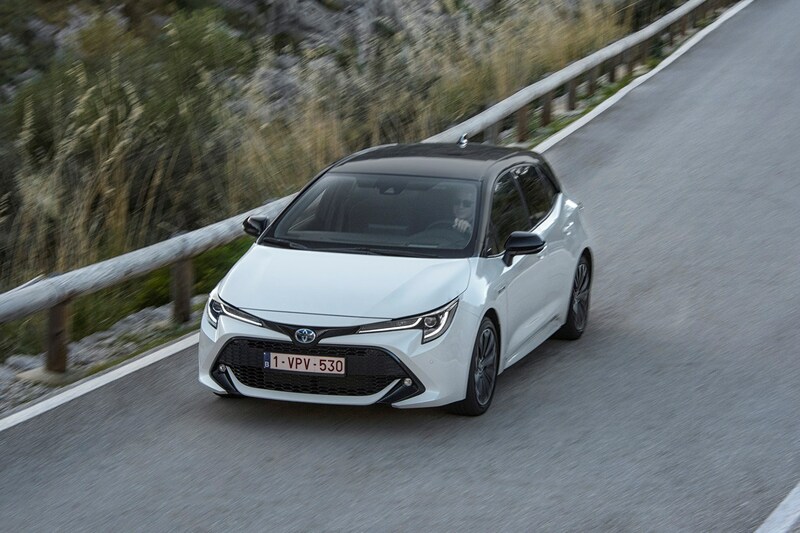 Unlike either of those cars however, the 2019 Toyota Corolla has been designed with half an eye on driving enjoyment, too. 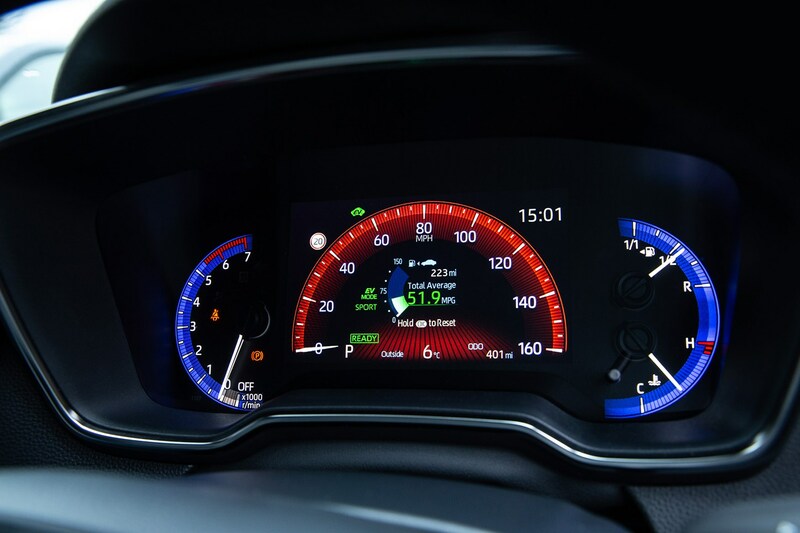 That's the final piece in the puzzle for a car that weighs in against great all-rounders like the Volkswagen Golf, Ford Focus, SEAT Leon, Vauxhall Astra as well as family-oriented SUVs typified by the Nissan Qashqai and SEAT Ateca. 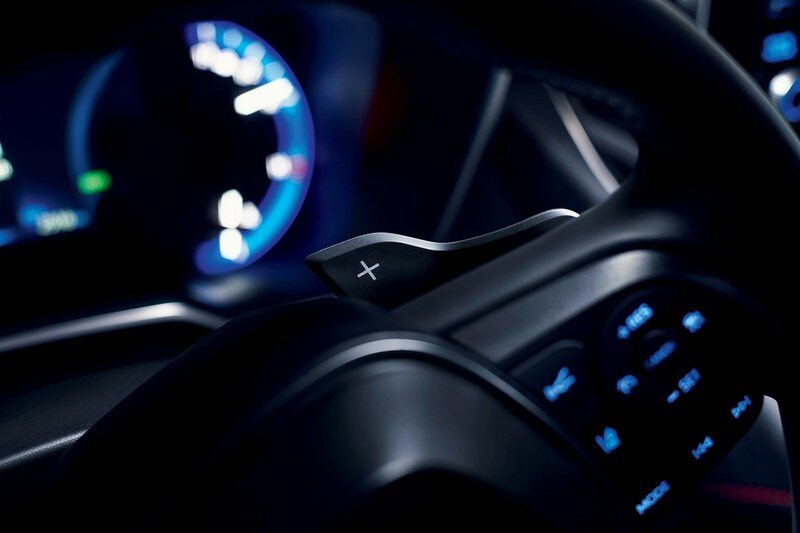 What’s the Toyota Corolla like to drive? 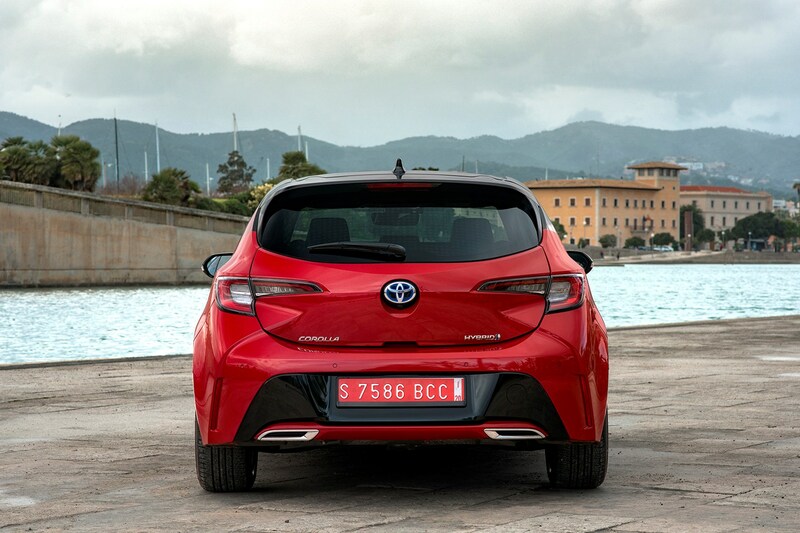 There are good signs from under the surface that it’s more fun to drive than the Auris – this car is based on the same TNGA underpinnings as the Prius and C-HR, the latter of which we found surprisingly entertaining to drive (including one we ran for six months). 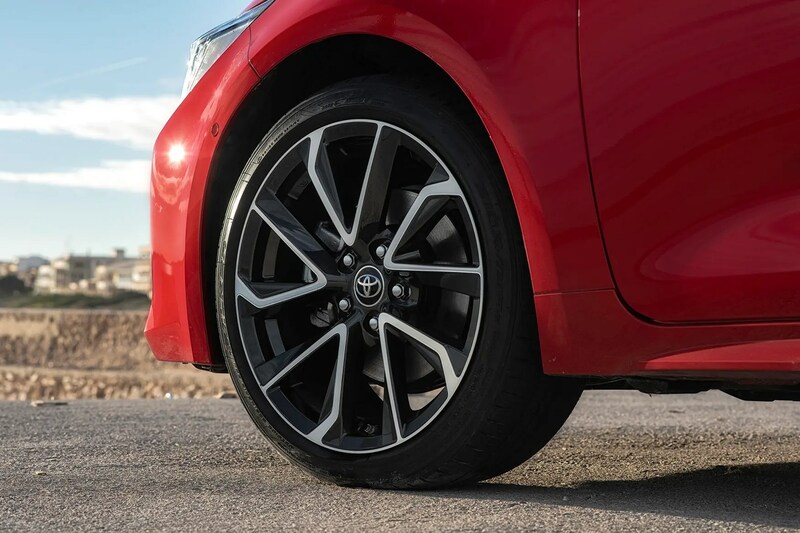 Even from the outside you can see that the Corolla means business – with its wheels pushed right out into the corners and a squat, purposeful stance. The option of a black roof on top-spec Excel models also adds a level of contrast from the outside. 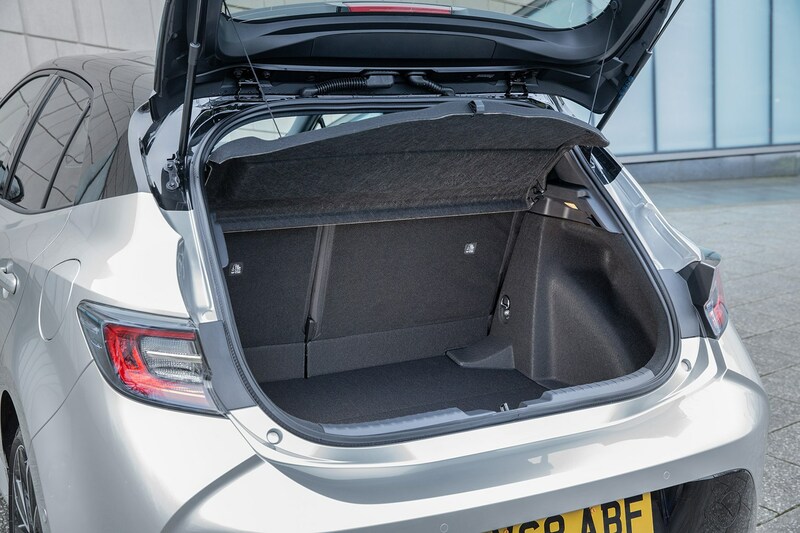 Helping separate it from the worthy but dull Auris are some promising chassis revisions too – the body is 60% stiffer, which means better ride comfort and handling, while the 24mm lower hip point and 10mm lower centre of gravity reduces bodyroll significantly. What engines can I get? 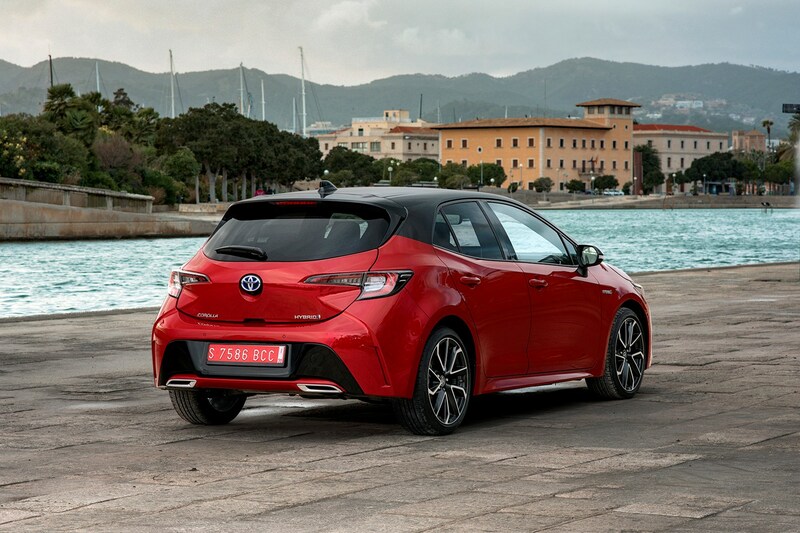 A revised version of the 1.8-litre hybrid found in the Auris and Prius plus the new 2.0-litre ‘Dynamic Force Engine’. 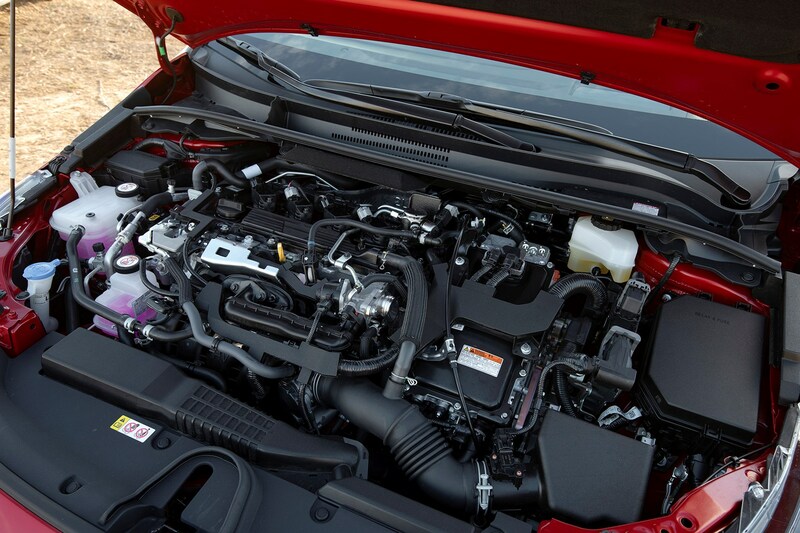 A 1.2-litre turbocharged petrol serves as the entry-level engine. Is there a Toyota Corolla estate? 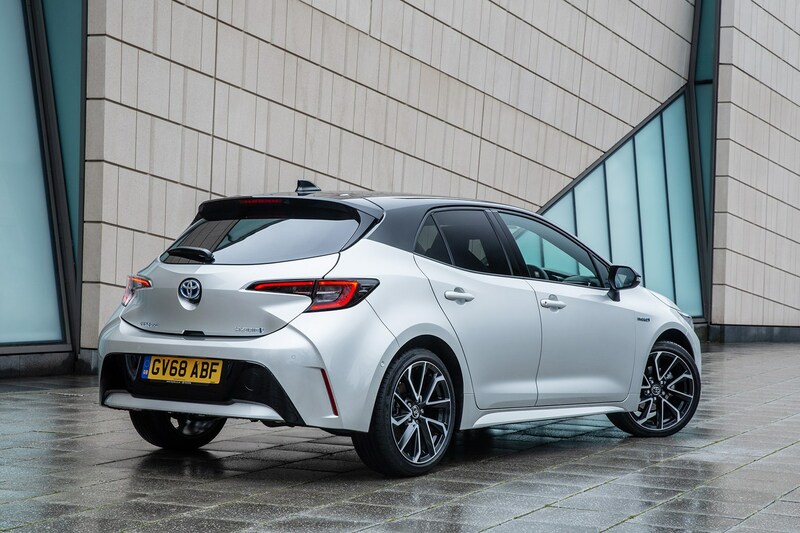 Yes, and we've had a drive of the new Corolla Touring Sports, which has a tough job to compete against the likes of the Peugeot 308 SW and Ford Focus Estate - especially given the proliferation of SUVs that claim to do much of the same job. 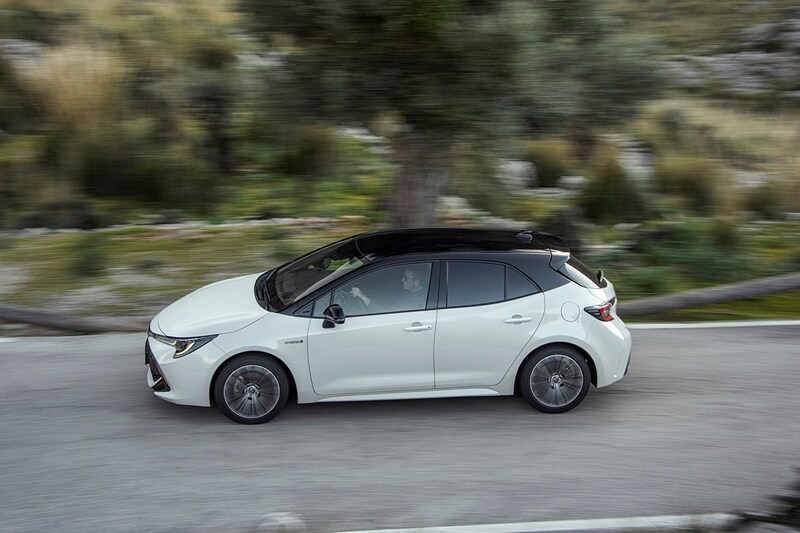 But, given that the old Auris Touring Sports sold decently well, its maker clearly thinks replacing it is worth the effort. Can I get a sporty Toyota Corolla? 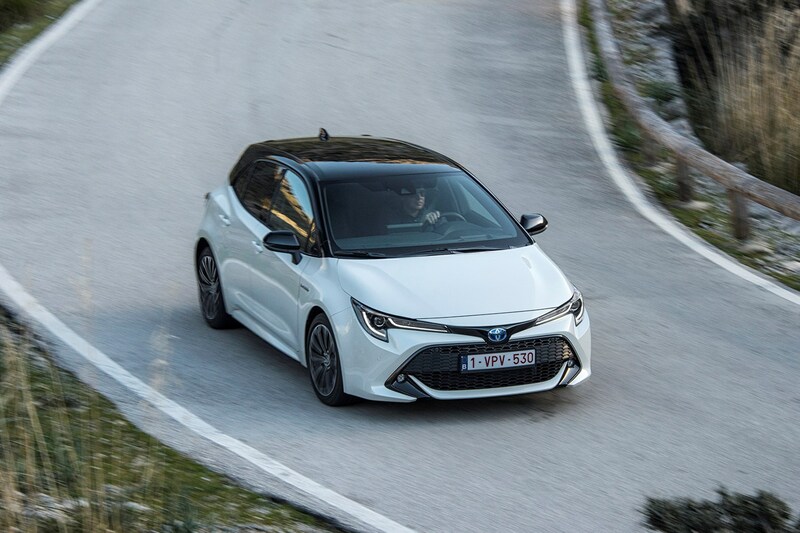 Following the introduction of the GR Sport badge on the smaller Yaris last year, the Corolla GR Sport will continue that trend when it arrives in the UK in 2020. 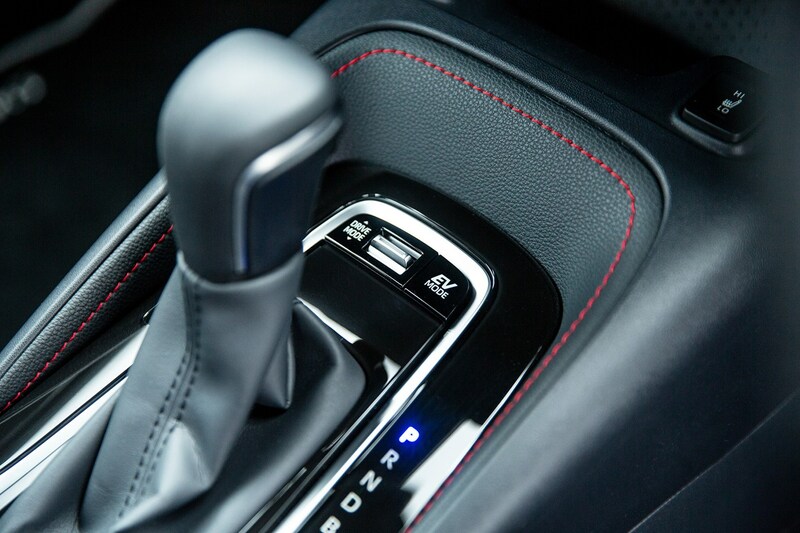 Both hybrid engines will be available in this trim level, with no alterations made to the performance - this is strictly a style-focussed model, with the fitment of a new grille, side skirts, 18-inch alloy wheels, rear privacy glass, black sports seats and black and red stitching dotted around the interior. The exterior is finished in an exclusive grey colour with a black roof. 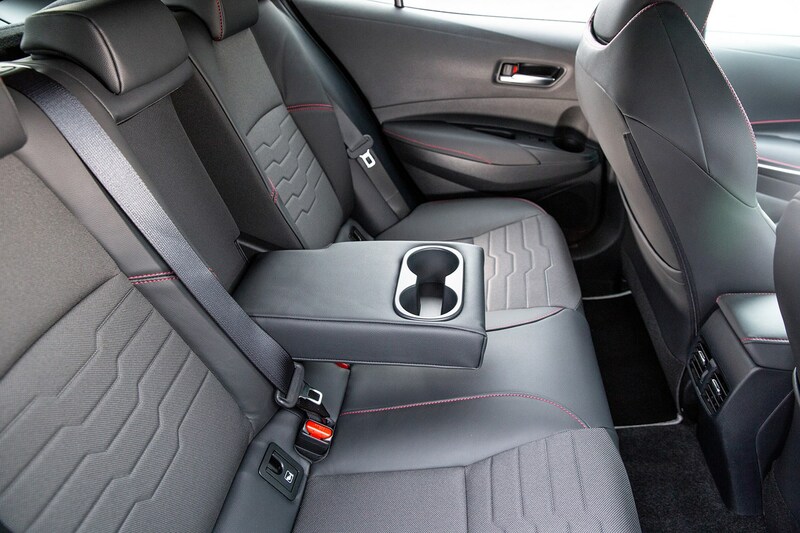 Should I buy a Toyota Corolla? 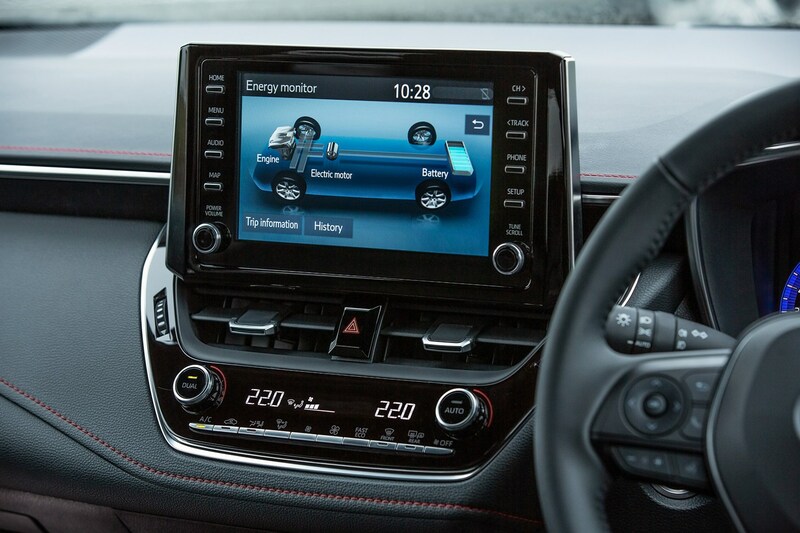 The old Auris acknowledged the fact that some drivers wanted a hybrid but didn’t necessarily want to draw too much attention to it by buying a Prius. 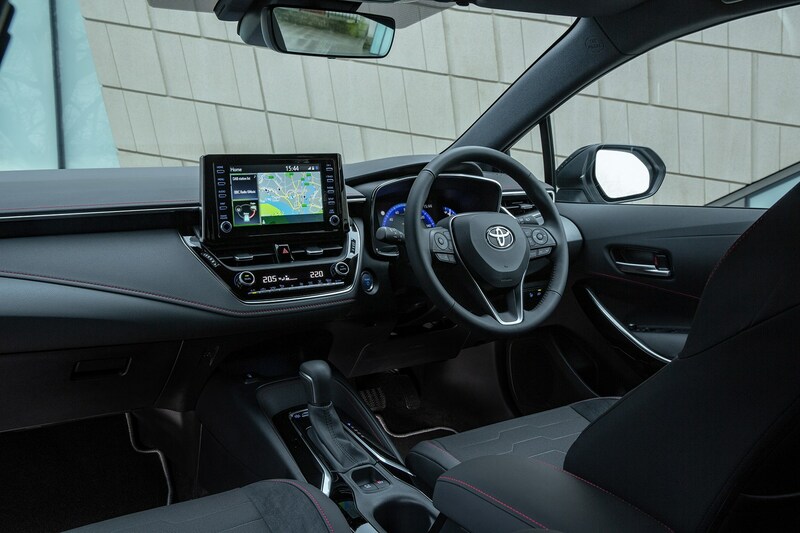 In a similar vein, the Corolla gives a nod to those who want a hybrid that looks like a conventional car and crucially drives like one too. 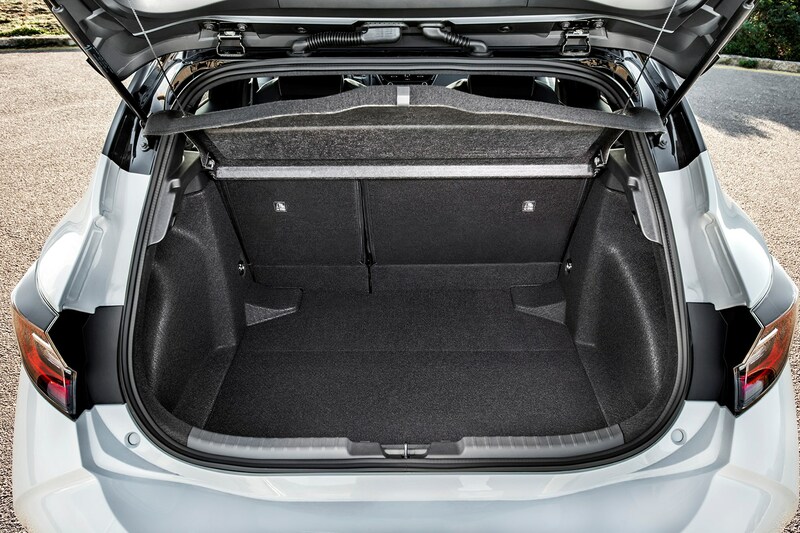 While this model hasn’t 100% cracked that brief, it’s close enough now to recommend it as a serious - if pricey - alternative to a diesel Volkswagen Golf, Ford Focus or Peugeot 308. Would we buy one on the strength of this? 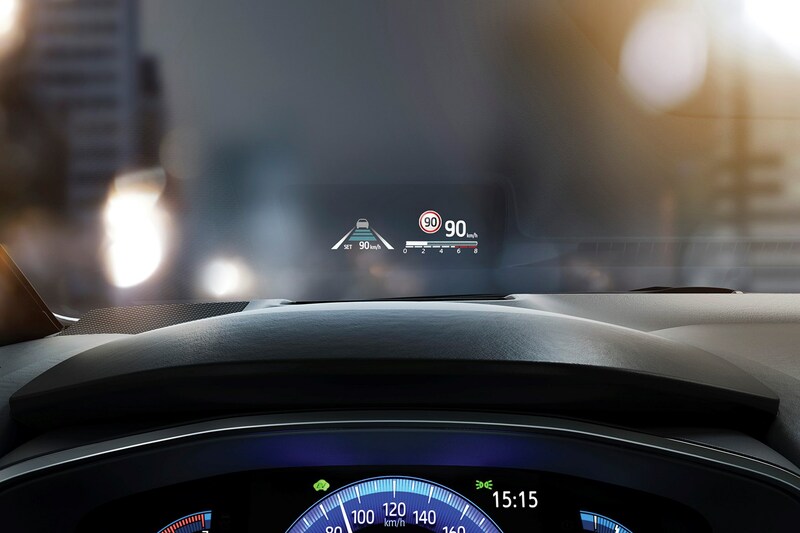 If potential reliability and peace of mind is paramount. Otherwise, we’d recommend all of the above.